Women in the United States are far more likely to be murdered with guns than they are in any other developed nation. More than half of women murdered with guns in the U.S. are killed by intimate partners. More than half of mass shootings are acts of domestic violence or family violence. Support universal background checks. Domestic violence offenders who are federally prohibited from purchasing guns can avoid a background check by buying guns from unlicensed “private sellers” who are not required by federal law to conduct background checks on potential buyers. Support amendments that would extend protections to dating violence and stalking victims. The Senate is expected to address a much-needed amendment to federal law that would prohibit the sale or transfer of firearms and ammunition to persons convicted of dating violence and stalking. Federal law currently only prohibits the sale or transfer of firearms and ammunition in the case of domestic violence offenders. Oppose amendments that would require states to give full faith and credit to other states’ concealed carry permits. The Senate may also consider amendments that would allow persons with concealed carry permits to legally take their guns with them to any state in the country—whether that state has concealed carry laws or not. If this were to pass, it would be almost impossible to prevent firearms violence in domestic violence, dating violence and stalking cases, because the least restrictive state laws will become the standard for the whole country. Please call your Senators and let them hear, loud and clear, that we support legislation requiring universal background checks on gun sales. 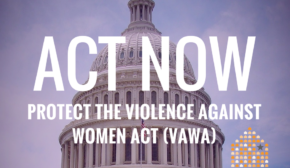 Tell your Senators that you expect them strengthen federal firearms laws by ensuring that stalking and dating violence victims are protected from gun violence. And tell your Senators not to extend concealed carry permits to other states. You can reach your Senators by calling (202) 224-3121, or you can look them up. 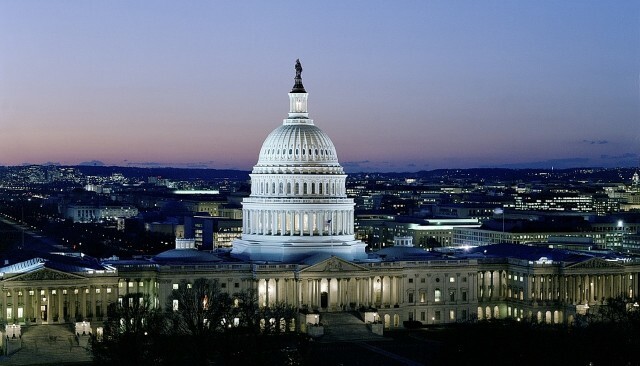 I am [name], a constituent from [city and state]. I want Senator [name] to support strong firearms violence laws that include universal background checks, protections for dating violence and stalking victims, and no extension of concealed carry into other states. [Name/Organization] asks all Senators to vote for universal background checks! @[Senator] [Name/Organization] asks you 2 support amndmts 2 protect dating violence and stalking victims! @[Senator] Extending concealed carry is not safe for victims of domestic violence, dating violence, sexual assault, and stalking!